﻿ M Motel, Ulsan - SAVE ON AGODA! Have a question for M Motel? 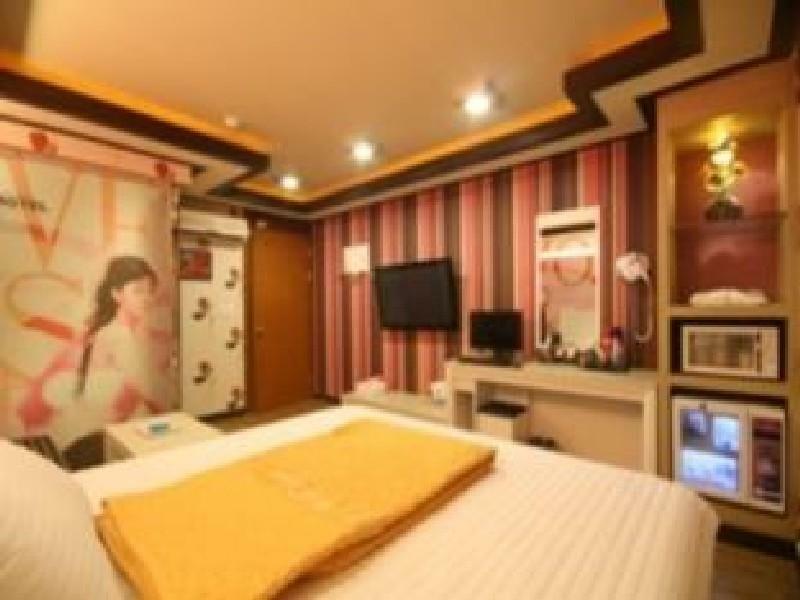 Conveniently located in Ulsan, M Motel is a great base from which to explore this vibrant city. From here, guests can enjoy easy access to all that the lively city has to offer. No less exceptional is the hotel's easy access to the city's myriad attractions and landmarks, such as Ulsan Airport, Buk-gu Public Health Center, Ulsan City Hospital. At M Motel, the excellent service and superior facilities make for an unforgettable stay. This hotel offers numerous on-site facilities to satisfy even the most discerning guest. Guests can choose from 33 rooms, all of which exude an atmosphere of total peace and harmony. Besides, the hotel's host of recreational offerings ensures you have plenty to do during your stay. Whatever your reason for visiting Ulsan, the M Motel is the perfect venue for an exhilarating and exciting break away.